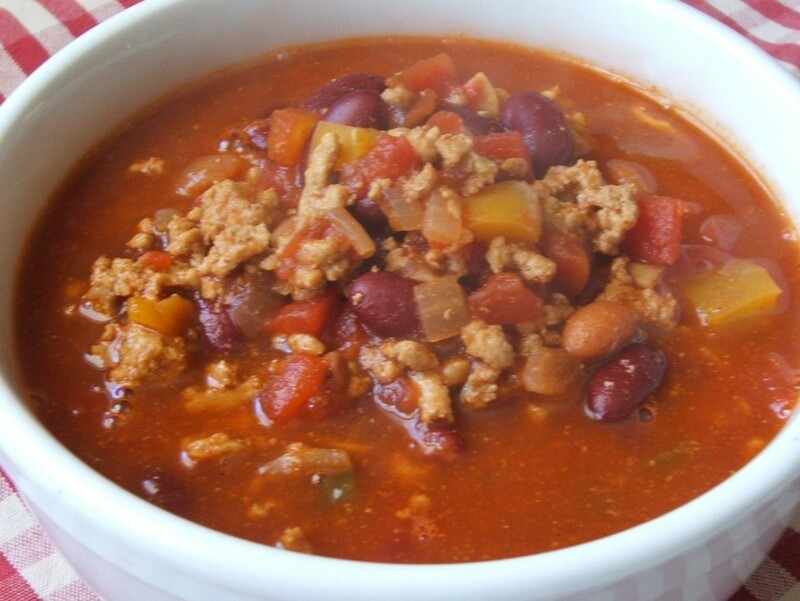 If you’re looking for easy-to-make one-dish meals, here’s a great recipe for Turkey Chili with beans. Star to brown meat. After a couple of minutes, add diced onion and cook until soft and transparent. Add salt & pepper. Next, add diced tomatoes and remaining ingredients. Bring to a boil and let simmer for about 30 minutes. Serve with a garnish of cheese if desired. *You can eliminate the cayenne pepper or adjust to taste.